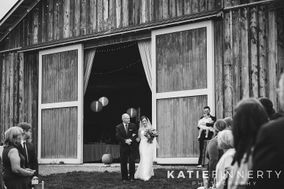 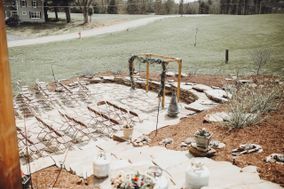 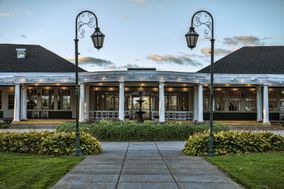 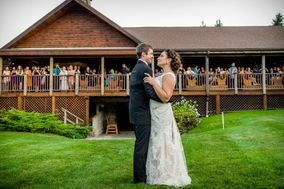 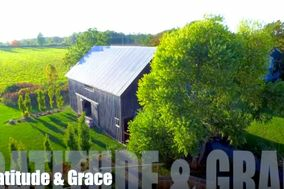 Truly craft the wedding of your dreams with unique Syracuse wedding venues that run the gamut from wild apple orchards to wooded lodges only accessible by private lakes to 100-year old farms with modern amenities. 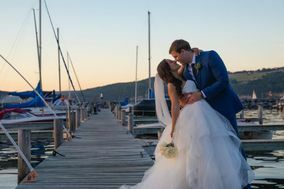 Thanks to close proximity to New York’s portion of the Great Lakes, many Syracuse wedding venues are on the water. 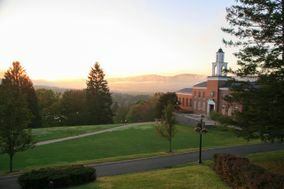 One of New York's largest cities, Syracuse is often associated with its storied university. 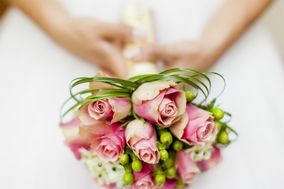 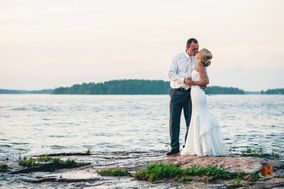 Look beyond, and you'll find what many couples already know about the town: it's a romantic spot to say "I do". 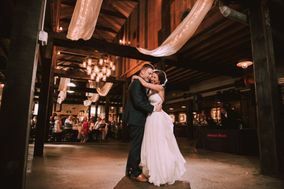 Whether you're looking for wedding venues that or quirky or cosmopolitan, Syracuse has plenty from which to choose. 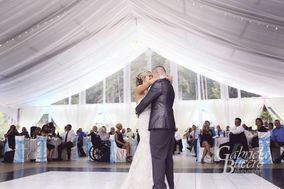 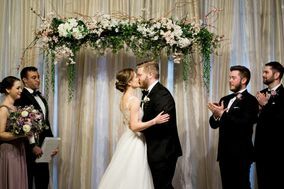 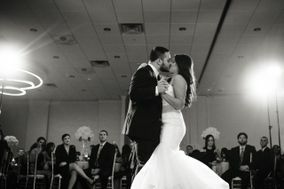 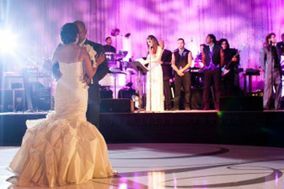 Loft-style ballrooms are excellent blank canvases for couples looking to showcase their unique personalities, and Syracuse has several excellent options. 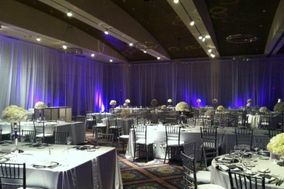 Customizable dance floors, lounge furniture and dinner menu allow for extreme personalization. 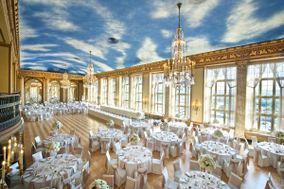 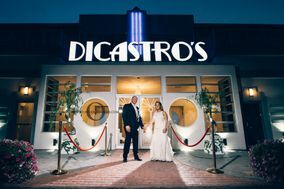 Couples with a flair for the dramatic will love tying the knot in a historic movie palace. 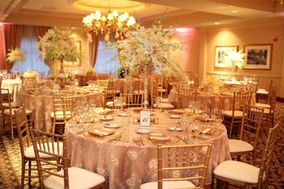 Ornate gold carvings on the walls of some Syracuse wedding venues will give your wedding day a dose of old Hollywood glam. 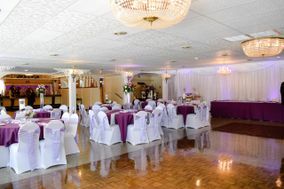 Plush red chairs and dramatic, shimmering chandeliers prime audience members - or wedding guests - for the main event: you and your love exchanging vows center stage. 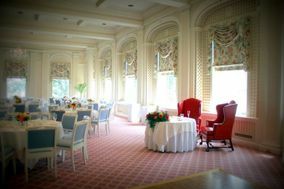 More traditional venues like churches, banquet halls and gardens also abound in Syracuse. 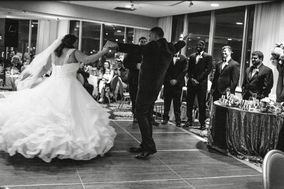 On average, couples marrying in Syracuse spend about $20,000 on their weddings and receptions. 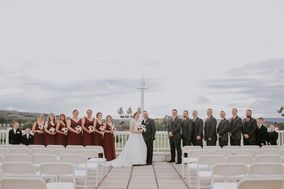 Wedding guests in need of a place to stay while in town will find plenty of great hotel options, with most averaging about $150 nightly. 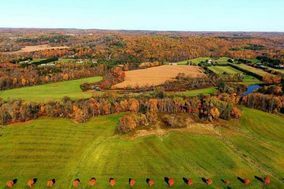 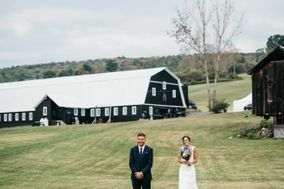 Couples hoping to extend their venue hunt outside of city limits will relish what the greater Syracuse region has to offer. 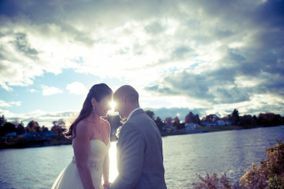 In Cicero, say your vows on the shores of Lake Oneida at sunset. 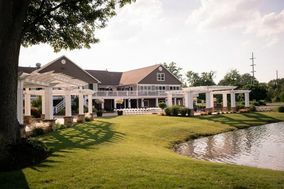 Yacht and country clubs in this charming town feature some of the most scenic backdrops for wedding photos anywhere in the state. 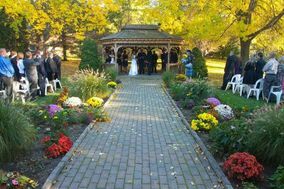 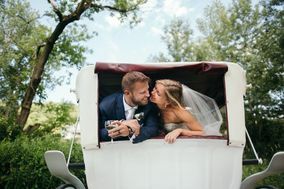 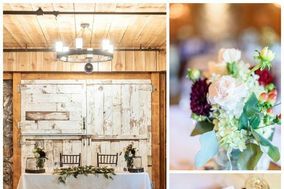 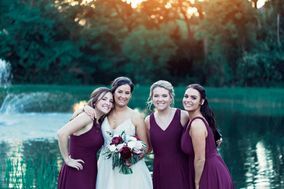 Head to Baldwinsville for a relaxed, country atmosphere, where having an outdoor wedding doesn't mean sacrificing any luxury. 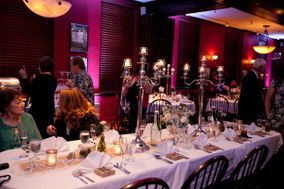 Tented receptions here still feature dramatic crystal chandeliers and candle-lit dinners. 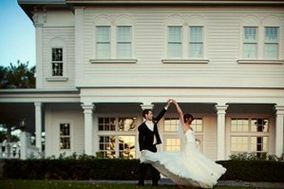 In Cazenovia, historic homes-turned-hotels provide both a romantic spot for your wedding and comfortable rooms for guests to stay on site. 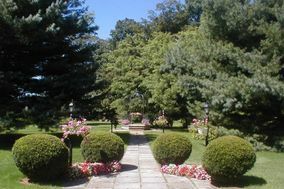 Each year, the state of New York honors one city with the Golden Snowball Award for receiving the most annual snowfall. 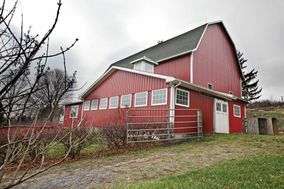 Syracuse almost always wins, with an annual average of 115.6 inches of snow annually. 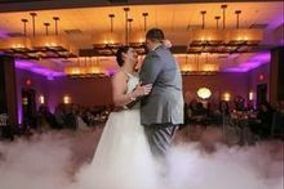 That doesn't mean your Syracuse wedding will be snowed out, though. 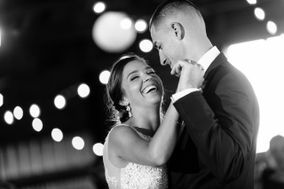 Couples who embrace the winter wonderland for their wedding will find that the city handles icy roads better than just about anywhere else. 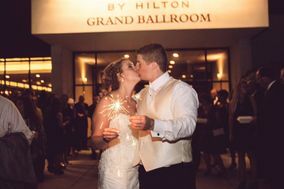 The swirling snowflakes only add to the cozy romance of the Big Day. 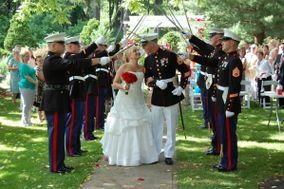 Most Syracuse couples choose to marry in the spring and summer though. 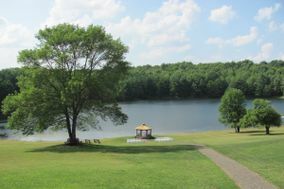 Summer temperatures can get into the 80s with high humidity. 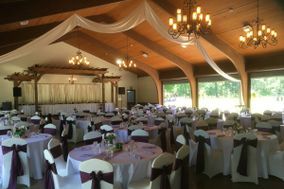 If you're concerned about the heat, choose an indoor Syracuse wedding venue with plenty of air conditioning. 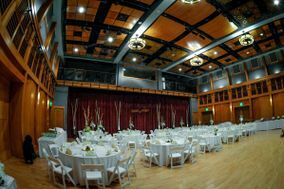 First comes love, then comes venue hunting. 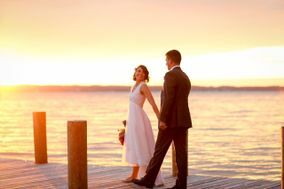 Unsure of what steps to take next? 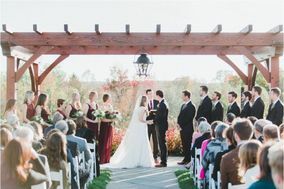 Check out WeddingWire's planning tools, which will guide you through vendor networking, budgeting and even creating your own wedding website.